I’ve been collecting U.S. coins since 1992, and let me tell you — our nation has made an awesome number of incredible coins since the United States Mint struck its first official coinage in 1793. I wish I had a million dollars to spend on buying coins for my collection. Then again, a million dollars wouldn’t even be enough to buy a few of the most famous rare coins ever made in the United States. Until I win the lottery, I’ll have to settle for less-expensive coins. But that doesn’t mean the coins that I can afford are any less important in terms of their numismatic significance. I’ve compiled a list of 10 amazing and historically important coins that I think should belong in every U.S. coin collection. And guess what? You won’t need to spend more than $25 to purchase each one! What follows is a list of 10 important U.S. coins that you should definitely consider adding to your coin collection. The large cent is about the size of a modern-day half dollar and is what our “penny” was before being reduced in size in 1857 to the current 19-millimeter width. Most large cents from the 1820s, 1830s, 1840s, and 1850s are available at coin dealers and in low, well-worn grades can be bought for as little as $20 to $25 each. Large cents are important coins because they represent among the first coins struck at the U.S. Mint in 1793 and were a critical part of commerce during the late 18th and early 19th centuries. The Indian Head cent was designed by James B. Longacre and was struck from 1859 through 1909. 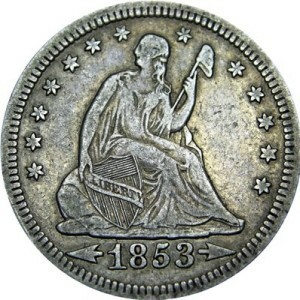 It’s also one of the most popular and widely collected 19th-century U.S. coins. 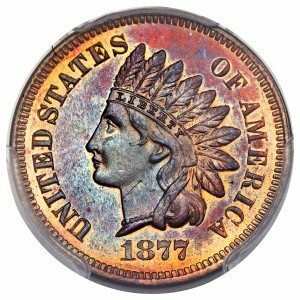 Offering several challenging key dates and semi-key dates, including the 1877 penny and 1909-S Indian Head cent, the series is popular with many coin collectors. Most Indian Head pennies from the 1880s, 1890s, and 1900s can be bought for less than $5. If you want to spring for a nicer circulated specimen in a grade of Very Fine-20 or even Extremely Fine-40, it’s possible to do that without spending more than $25. The Lincoln cent is not only one of the most widely collected coins, but it’s also one of the most recognizable coins around. Another interesting factoid? It is by far the single longest-running basic design in U.S. history, as the first Lincoln penny being struck in 1909 and is still being made today. Many people have heard of the story about the 1909 V.D.B. wheat pennies — the coins on which designer Victor David Brenner’s initials, V.D.B., were placed on the reverse, under the wheat ears. However, some people in the public felt his initials were too prominent and called for their removal. After just a few weeks, the VDB initials were removed and wouldn’t be restored on the coin until 1918. The 1909 V.D.B. penny, made at the Philadelphia Mint, isn’t as rare as its 1909 penny S-mint (San Francisco) sibling, but it’s nonetheless an historic coin as it marks among the very first Lincoln pennies ever made. You can buy one for less than $20 at your local coin dealer. It seems that everyone knows about the 1943 steel Lincoln cent. This coin was made when the U.S. government needed to save copper for the World War II effort. Most 1943 steel pennies are pretty common, but they surely look unusual. And their unique appearance, patriotic origins, and historic significance make them more than worthy for inclusion in any basic collection of United States coins. You can buy circulated 1943 steel pennies for less than $1 each or buy an uncirculated one for about $5 to $10. For being such an unusual, short-lived coin, the 2 cent piece certainly has an important place in the history of U.S. coins. When the 2 cent coin was released in 1864, it became the first coin to carry the motto IN GOD WE TRUST. Today, all United States coins bear that famous inscription, but it can be traced back to this small copper coin — which was produced until 1873 and has the interesting distinction of being categorized as an odd-denomination coin. Well-worn examples of the 2 cent coin can be bought for less than $25 each. The Buffalo nickel holds a romantic place in the hearts of many coin collectors. 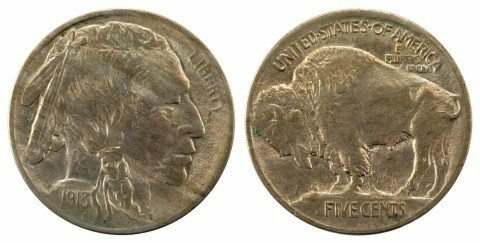 Made from 1913 through 1938, it’s a coin that is widely hailed as among the “most American” of coins for its resonate obverse portrait of a Native American and reverse image of an American bison. Many people regard the coin as a rich, representative slice of the 19th-century Old West. Some people even hand-carved their own designs on these coins. These altered novelty coins are often referred to as Hobo nickels. Buffalo nickels can be bought for as little as $1 to $2 each and are essential coins for any red-blooded American coin collection. Why is the Liberty Seated dime on this list? Because buying one is among the cheapest ways to acquire one of the 19th-century coins bearing the historic Liberty Seated design. As you can see, not only were there several varieties of Liberty Seated coins, but the design remained in production for 55 years — making it among the nation’s longest-lasting coin motifs. Common-date, well-worn examples of Liberty Seated dimes are among the least-expensive of the design type and can be widely found at coin dealers across the United States. The Washington quarter replaced the Standing Liberty quarter and was intended to serve as a commemorative coin honoring the 200th birthday of our nation’s first president — George Washington, who was born in 1732. The new coin was so popular that it remained a permanent fixture in our national coinage. 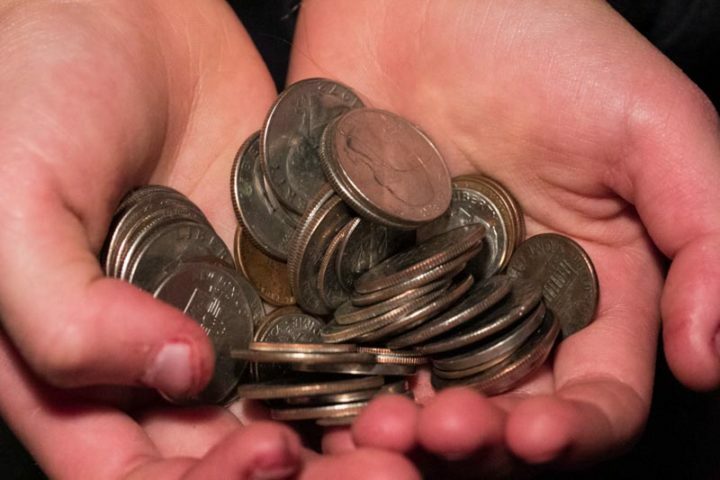 Today, the Washington quarter remains the workhorse of daily commerce, serving as a critical coin for use in vending machines, toll booths, parking garages, and a major player in cash transactions and pocket change. Washington quarters also now serve as the canvas for the beautiful 50 States Quarters and America the Beautiful Quarters designs. But one of the first quarters, the 1932 Philadelphia quarter, is virtually impossible to find in circulation these days. 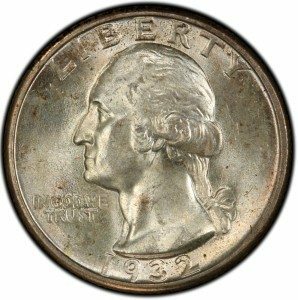 However, you can still buy a nicely circulated example of the historic, 90% silver 1932 Washington quarter for less than $25 at your local coin dealer. 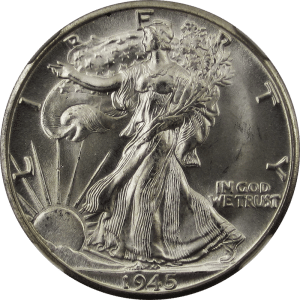 The Walking Liberty half dollar, made from 1916 through 1947, is known as one of the most beautiful coins the United States Mint has ever produced. Designed by renowned artist and sculptor Adolph A. Weinman (who also designed the Mercury dime), the Walking Liberty half dollar is a product of the national U.S. coin artistic renaissance — which started in the early 1900s when then-president Theodore Roosevelt proclaimed that he wanted all U.S. coinage redesigned. It was during this time that many now-classic U.S. coins were born, including the exquisite Augustus Saint-Gaudens $20 gold double eagle. You can buy circulated examples of the Walking Liberty half dollar for less than $25 at almost any coin shop. It’s safe to say that the Morgan silver dollar is perhaps one of the most widely recognized silver coins in the world. Praised as a throwback to the Wild West days and beloved for its heft, size, and 90% silver content, the Morgan dollar is adored by coin collectors, treasured by silver bugs, and beloved by those millions of Americans who don’t define themselves as coin collectors or bullion investors. The Morgan silver dollar — actually called the Liberty Head silver dollar — was designed by George T. Morgan and was produced from 1878 through 1904, then once more in 1921. 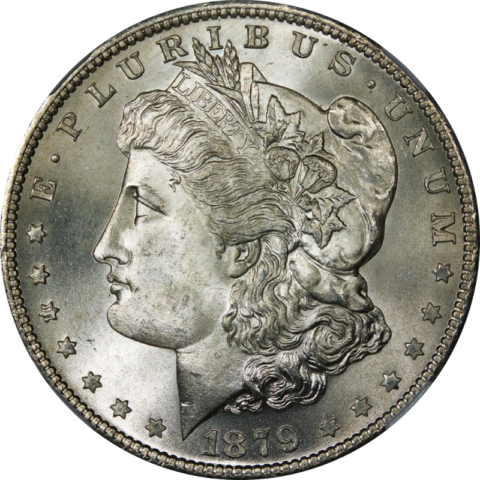 Most dates are widely common, though there are some much scarcer key dates in the series, including all Carson City Mint silver dollars, the 1893-S, 1894, 1895 proof, and 1895-S.
Common-date examples in worn condition can be bought for less than $25 each when silver bullion values are generally under $30 per ounce.